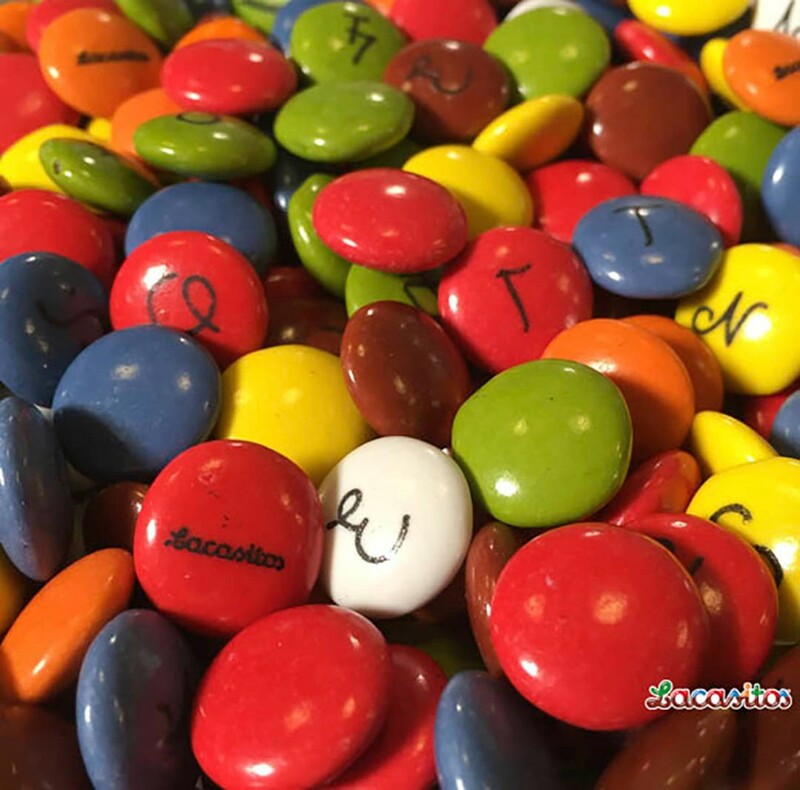 SUGAR, COCOA BUTTER, COCOA MASS, WHOLE MILK POWDER, SKIMMED MILK POWDER, COLOURS (E-171, E-163, E-101, E-120, E-141, E-160a, E-153), EMULSIFIER (SOJA LECITHIN), GLAZING AGENTS (E-414, E-903, E-901) AND FLAVOURING. 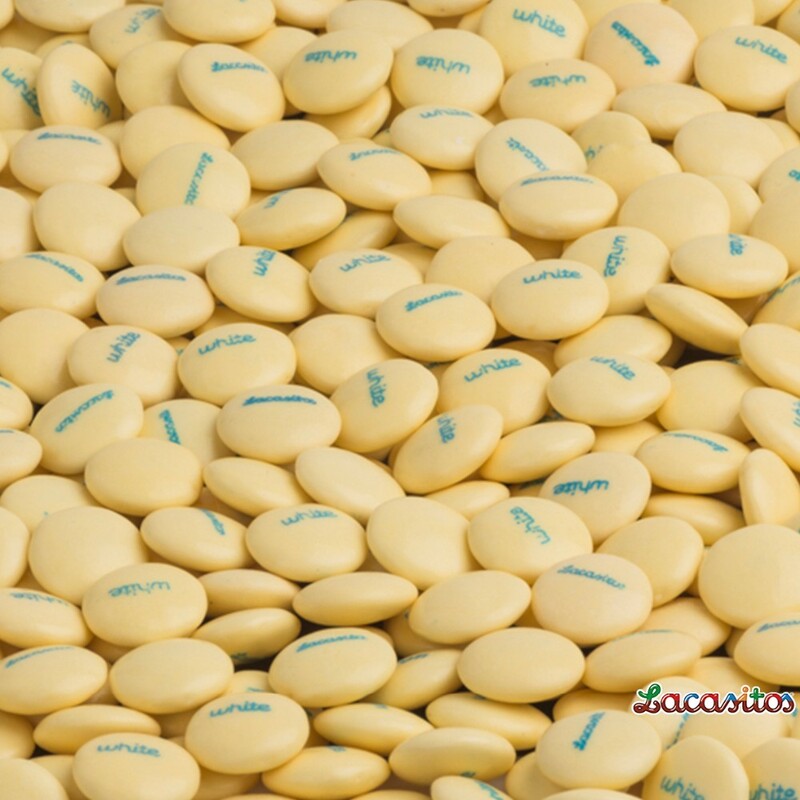 May contains peanuts and other nuts traces. 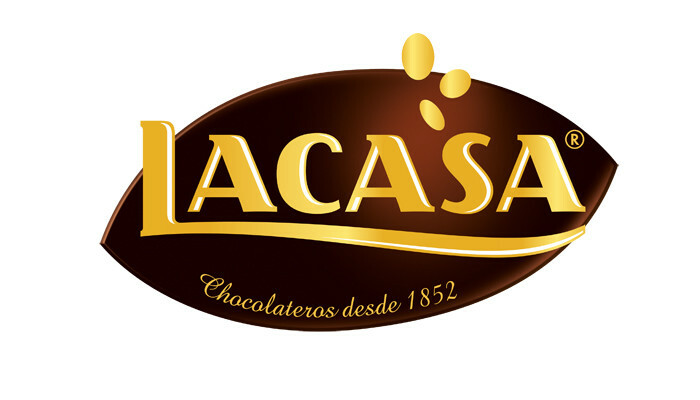 LACASA is a family-based company, founded by Antonio Lacasa (the great-grandfather of the current owners) in Jaca (Huesca) 160 years ago. 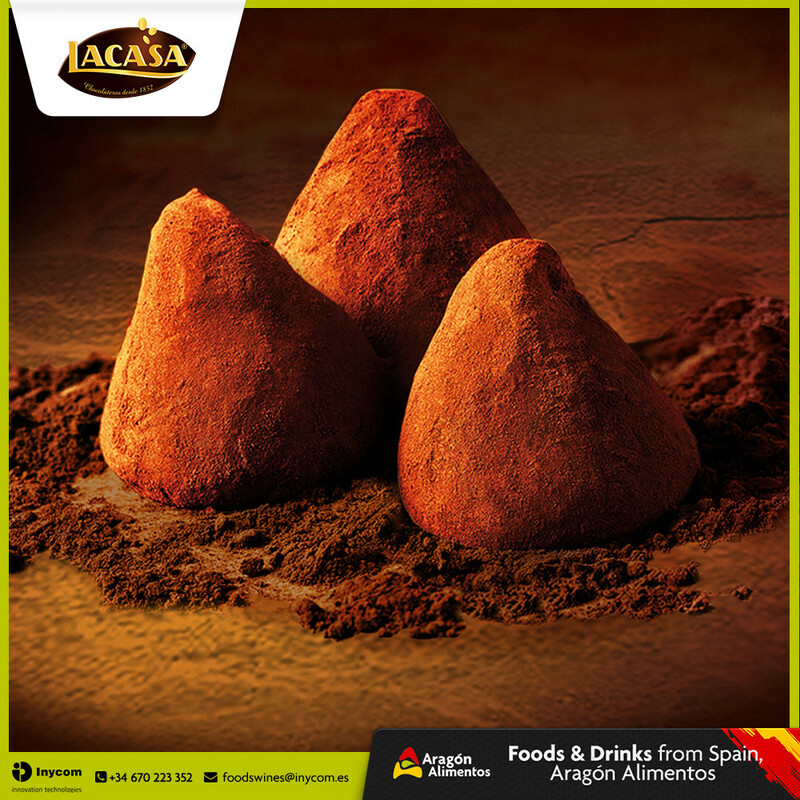 From the very beginning, its main activity focused on the production of chocolate. 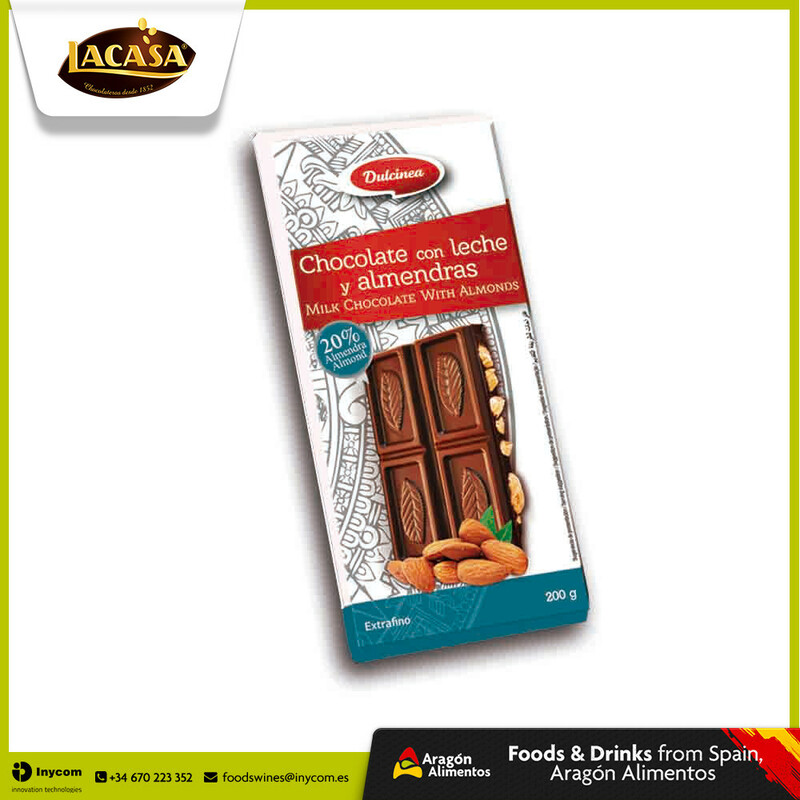 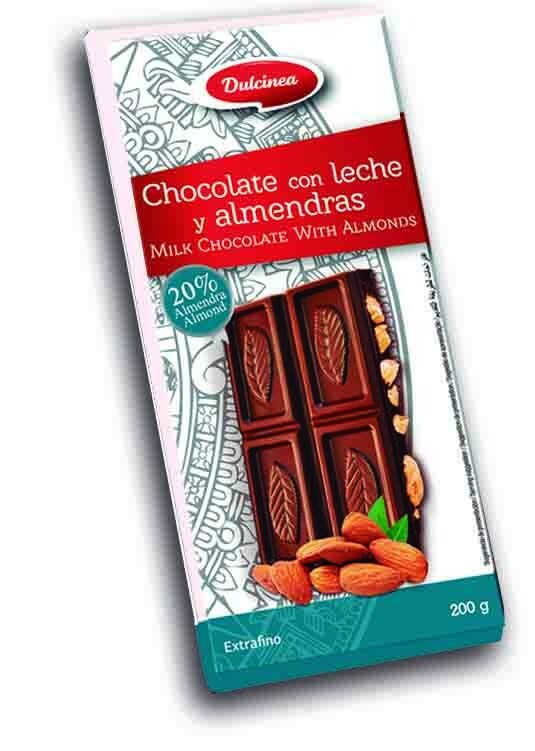 Nowadays, a century and a half later, LACASA group is firmly established as one of the main Spanish producers, not only of chocolate, but also of children's snacks, nougats and pralines, boxed chocolates and candies. 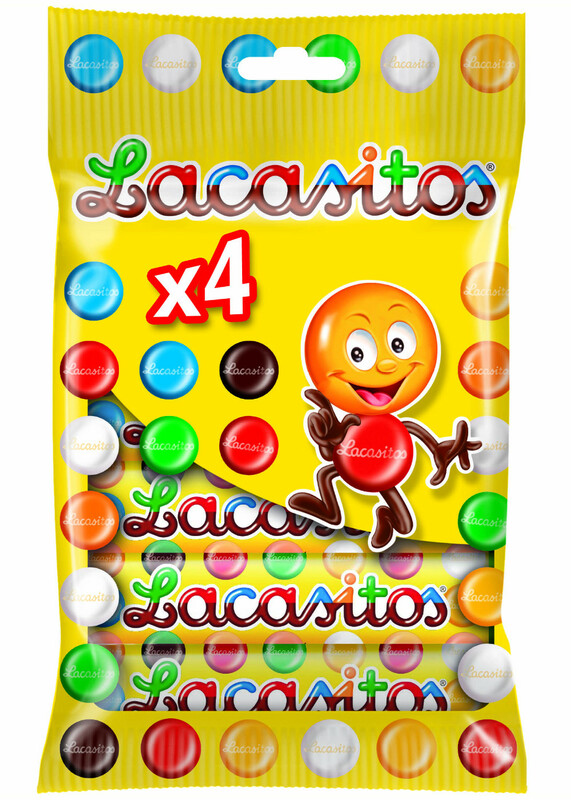 LACASA products, furthermore, are also strongly present in many international markets, especially in Portugal and Argentina.This international presence shows the results of the policies of expansion that began during the nineties. 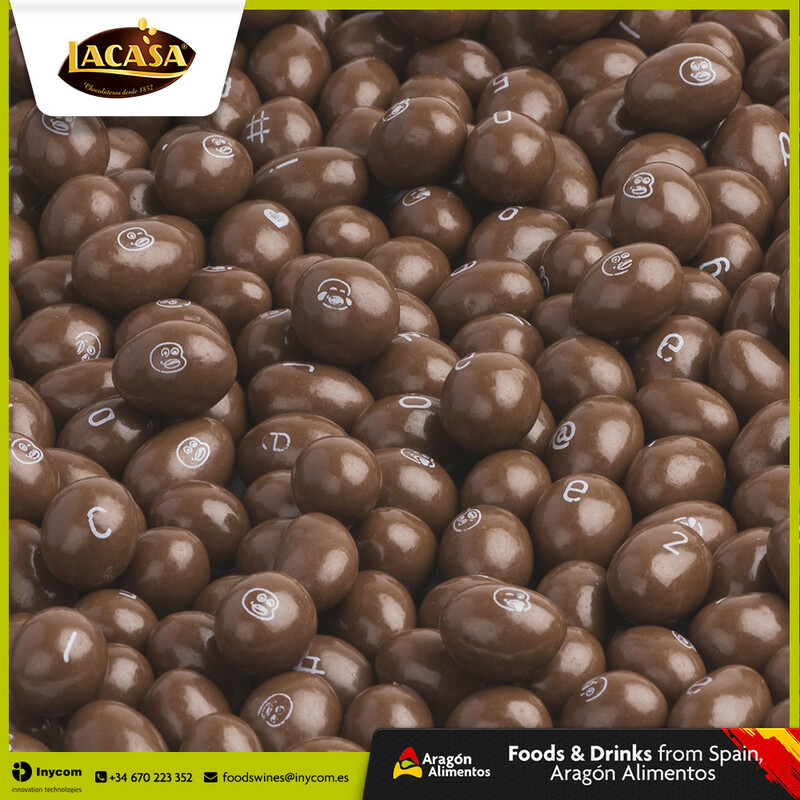 Together with traditional nougats and pralines, our Lacasitos, Conguitos and Divinos, are three of the most emblematic products of LACASA group. 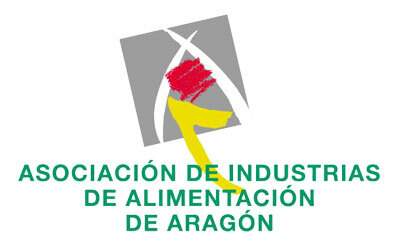 There are currently four factories in Spain: two in Zaragoza, one in Quintanar de la Orden (near Toledo and Madrid) and another one in Oviedo. 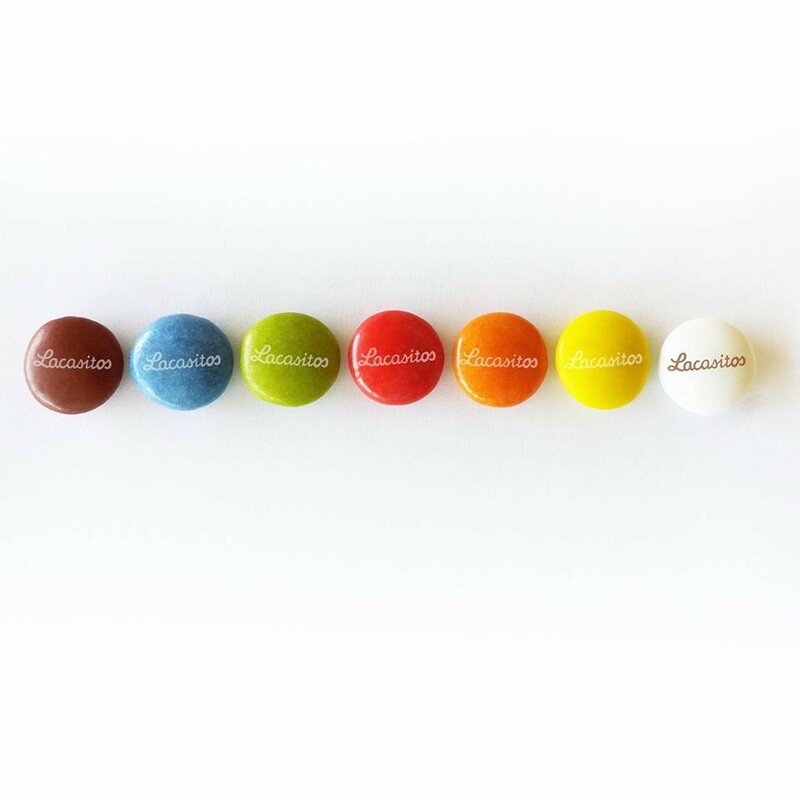 Moreover there are two branches in Lisbon (Portugal). 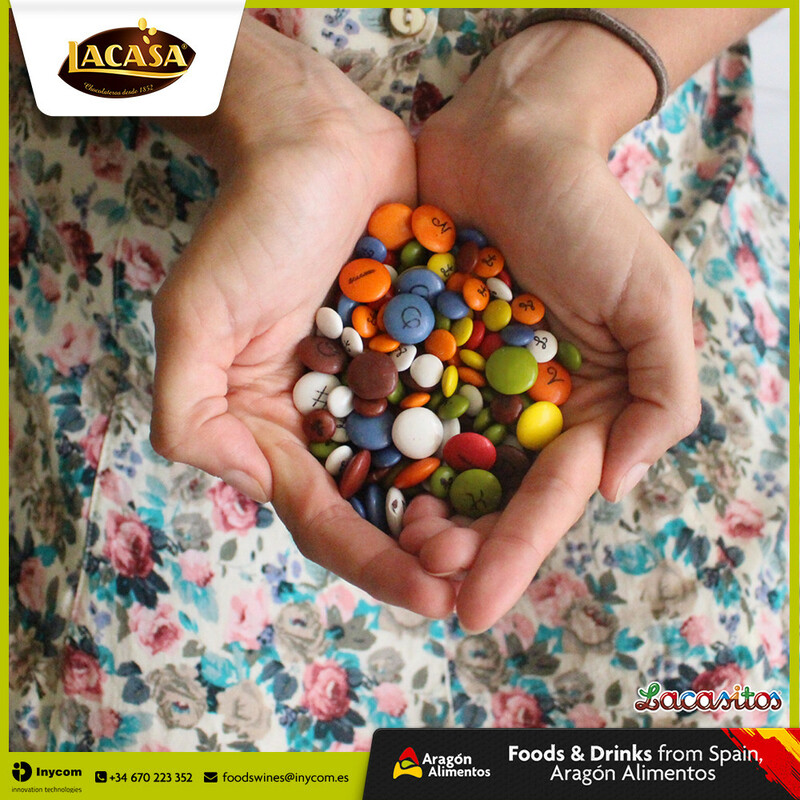 Average staff is over 500 employees, although this number increases up to 700 during the Christmas Season. 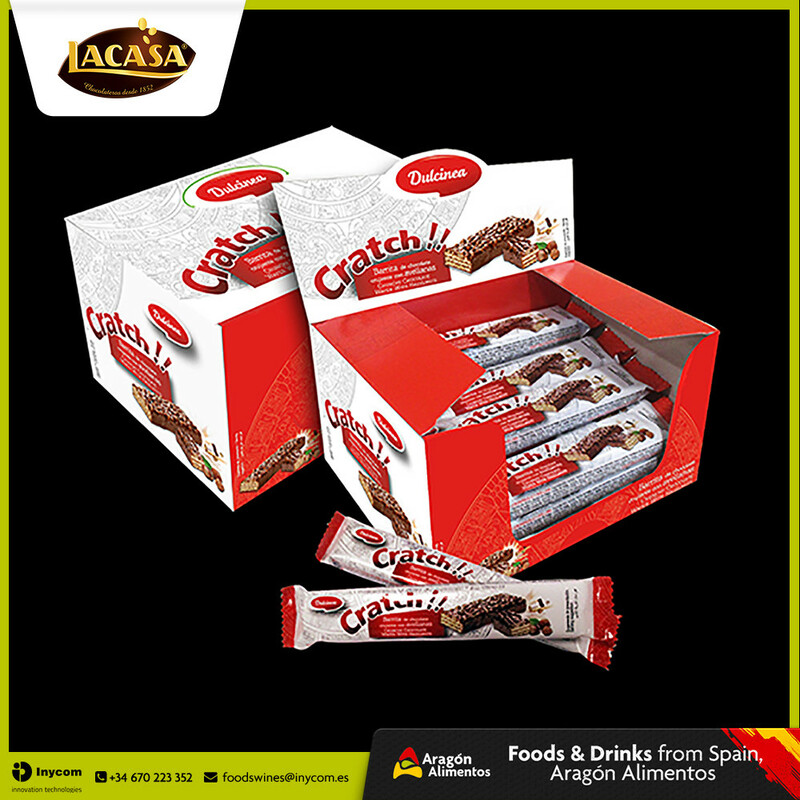 Turnover: The great presence of LACASA products in the national and international markets has allowed the Group to increase sales during the last years. 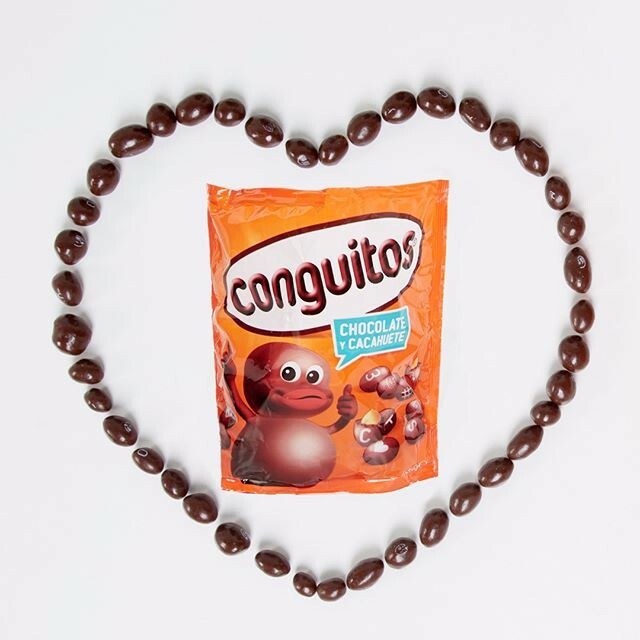 In 2014 total sales grew, reaching 118.3 million euros.